But it was crazy how fast the threads would go back then. "That's my car. That's our house." Luke was always there for her when she needed him the most. Yep. He’s a pretty great guy. 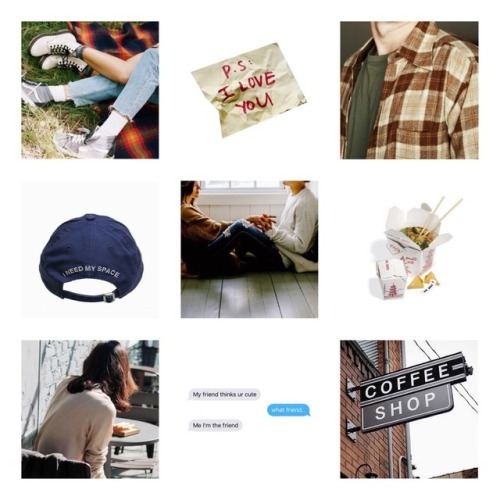 -endless possibilities: for some people true love takes time, efforts, even a heartbreak or two and others meet their soulmate at seventeen. It would! Great idea for a fanfic. Thanks for sharing the link I'll have to check it out. Oh, you will take messages, Luke, you just want to complain about it. Yep. He'd keep doing it for Lorelai.